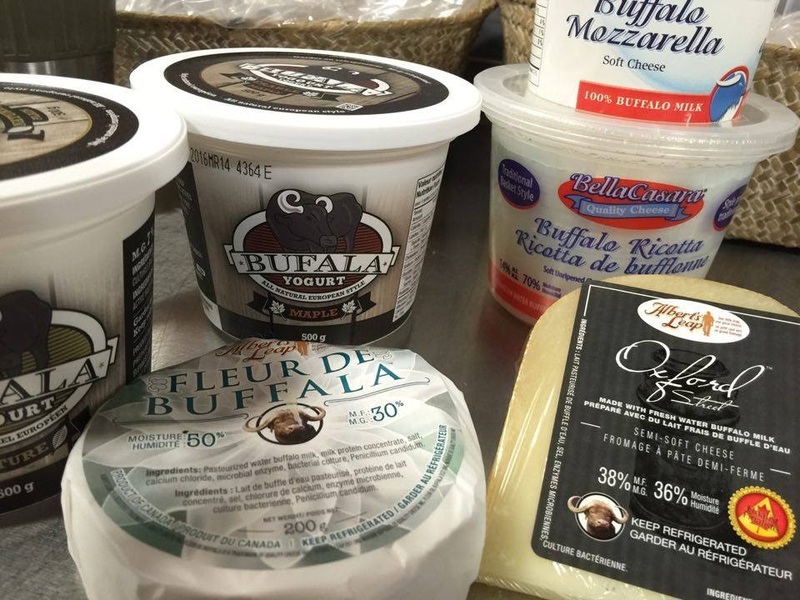 A selection of items we carry that are made with Buffalo Milk. Thank you for registering. You are now on the list. Water-buffalo milk has more calcium and protein than traditional cow's milk. Lactose intolerant? Try Grass fed water-buffalo milk.